Whether you are a book nerd or just seem to have collected stacks of novels over the years, it can be difficult to know what to do with all those books. Sure, there are many different ways you can display your favorite pieces of literature throughout your home, but what about all those unwanted books? It is of course taboo in our society – or any society, for that matter – to throw away old books, which can leave you in quite the predicament. Donating books is a wonderful option, but have you ever thought about the many different ways you can upcycle them in your own home? If you are someone who just can’t quite seem to let go of a book, any book, then you may be interested in learning some of the best ways to use books in your home in a manner you may not have thought about in the past. Placing books in strategic places around the house will not only take your design game up a level, but it means less waste and more sustainability. Keep in mind that when you are looking for old books to craft with, you must be respectful. A book that is falling apart or missing pages is always a good option for crafting, but the line doesn’t have to be drawn there. Below you will find a few great ways to upcycle old books, all of which are eco-friendly and will leave you with a clear conscience at the same time! One of the easiest and most efficient ways to upcycle a stack of books is to turn it into an organizer. 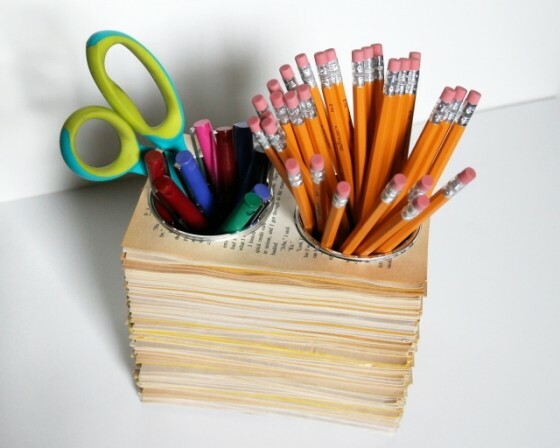 All you have to do is take a stack of book page, cut two circles, insert cardboard tubes, and use the circular spaces you have created to organize your desk. This is the perfect option for the bibliophile in your life, as they will still be able to enjoy their precious books without them taking up too much space on the shelf. You may not have thought of this before, but an old book can easily be transformed into a wall clock. This project is best-fit for books that are thick and have a colorful or meaningful cover, as it will serve as the clock’s face. Upcycled wall clock. Image courtesy of Creative Funny. 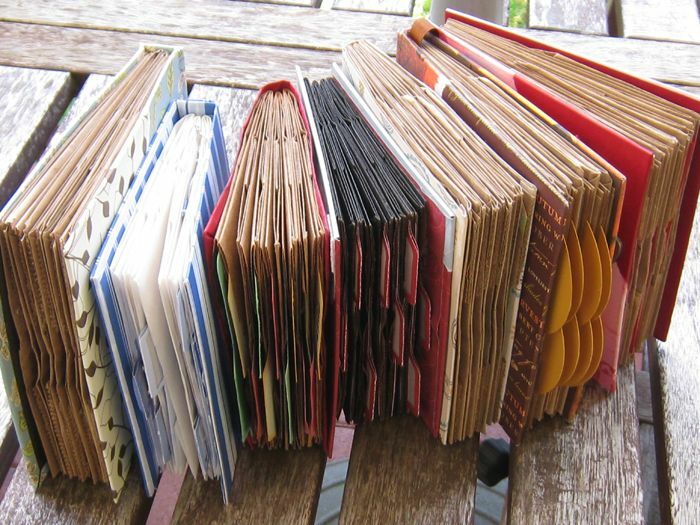 Make your own journal by simply taking out the pages from your favorite hardcover edition and replacing them with fresh recycled pages. All the supplies you will ever need can be found at your local craft store, so you can jump on this creative project as soon as you have the time! 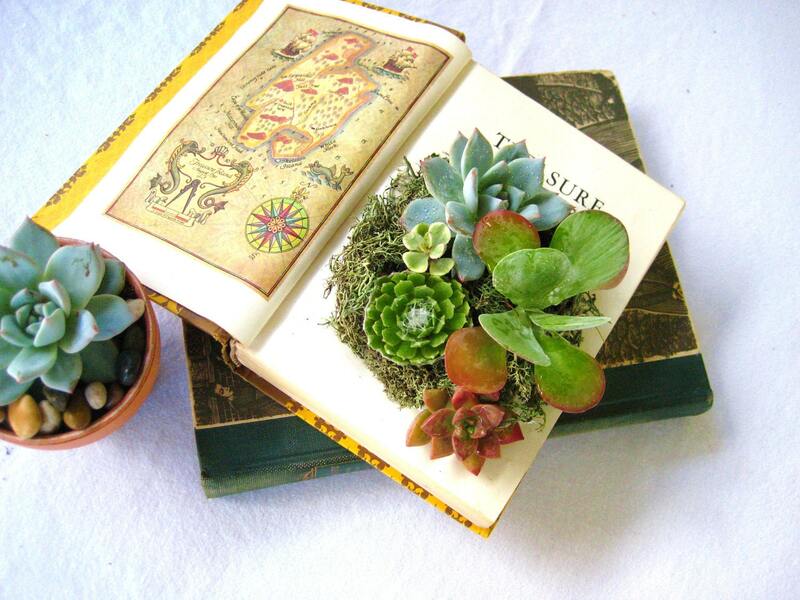 Dive into your creative side by turning an old book into a planter for succulent. Similar to the steps for making an organizer out of a book, all you have to do is hollow out a thick hardcover novel, line it, and plant some colorful little plants. Old hardcover books also make beautiful photo frames that are great because they will stand up on their own. Image courtesy of It’s Always Autumn. 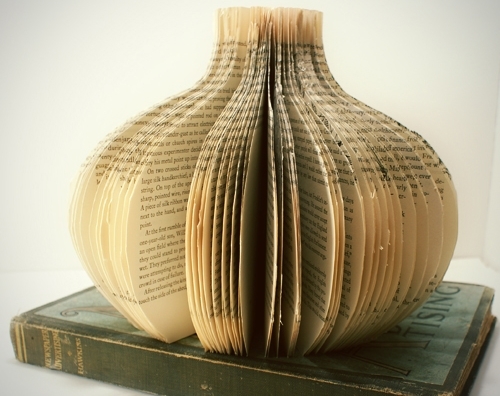 If you are feeling REALLY ambitious, you can use old books to make a ‘vase’. While this won’t be the type of vase that can actually hold flowers, it the ages and illustrated pages will look great on display if you cut them into the shape of a vase and connect them all so they fan out in a 3D form. Books are a wonderful tool to use for many home projects, and they are something that most people have lying around! 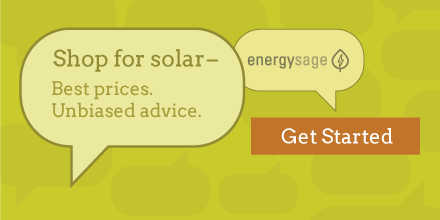 So if you are looking for a sustainable, eco-friendly project and also have a problem with overcrowded bookshelves, you’re in luck.